Welcome to Anthony's Key Resort! The moment you meet us at the airport or step onto our dock – you understand. We felt it, too. 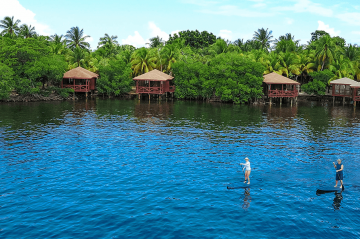 That’s how Anthony’s Key Resort in Roatan came to be over 50 years ago. We couldn’t keep this magical place to ourselves. We don’t do touristy. Nature builds the only high rises here. A village of bungalows cocooned in lush palms and overlooking the incredible blue infinity of the Caribbean takes you back to simpler times. But we don’t ignore the present to embrace the past. 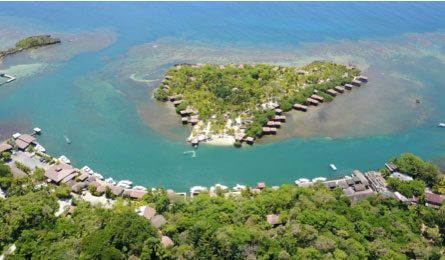 Our all-inclusive resort in Roatan, Honduras provides all the modern comforts amidst a timeless and unspoiled landscape. Spending time at Anthony’s Key Resort is like opening a present. Each moment reveals something unexpected. Something new. 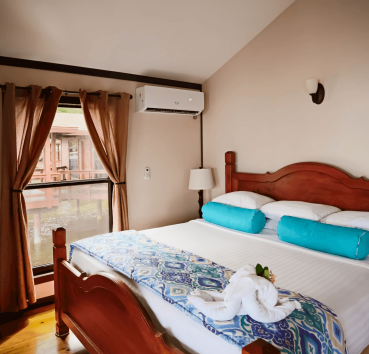 Let the ocean lull you to sleep in one of our overwater bungalows or sequester yourself in a hillside hideaway. Either way, relaxation is the order of the day when you vacation at our Roatan resort. Telephones and TVs are blissfully absent here, so you can focus on what’s important. Spend peaceful afternoons cradled in a hammock overlooking the ocean or snorkel the crystalline waters in search of marine life. It’s your present. Relax. We'll keep it simple. After a full day’s activity in Roatan, life simply couldn’t get better than a hammock and soothing sea breezes. Or, unwind by the pool; your tensions will fully evaporate with just one dip. 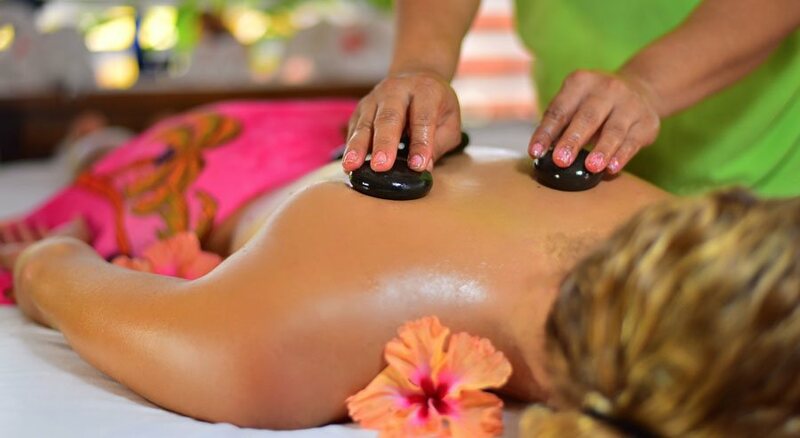 For ultimate relaxation, rejuvenate your body and nourish your spirit with a relaxing massage at Ixora Spa. 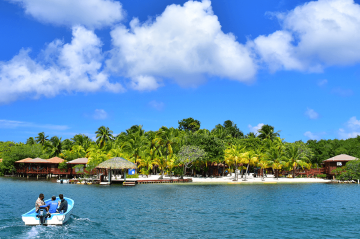 Tranquility is easy to attain at our resort in Roatan. 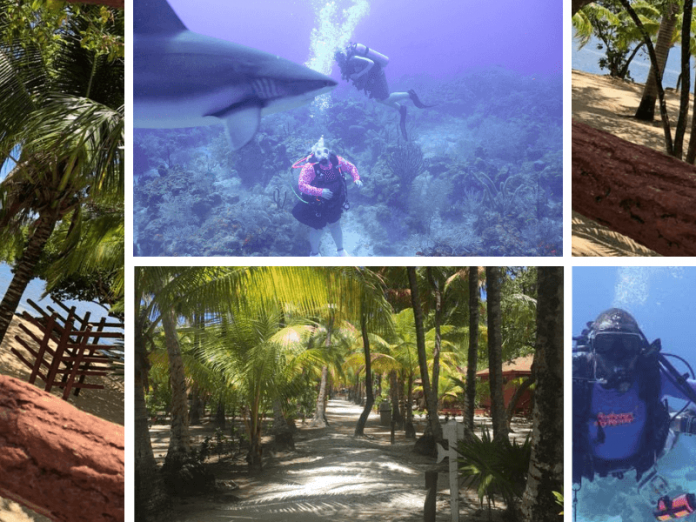 Anthony’s Key Resort is hugged by the Mesoamerican Barrier Reef System, the largest barrier reef in the northern hemisphere. 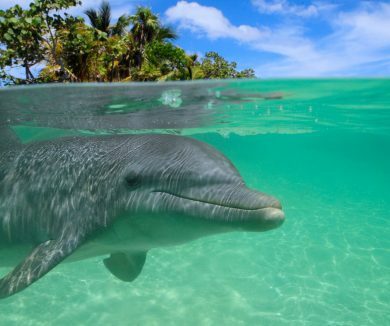 It’s home to thick, vibrant coral, playful dolphins, and varied marine life. 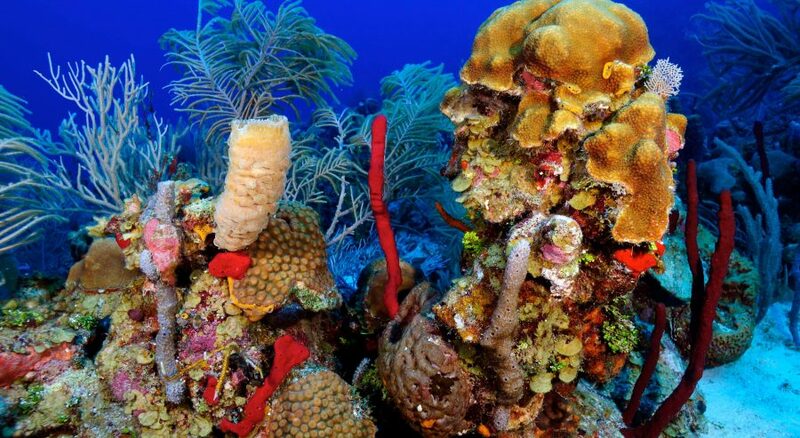 This enchanting undersea adventure is just minutes from your bungalow. 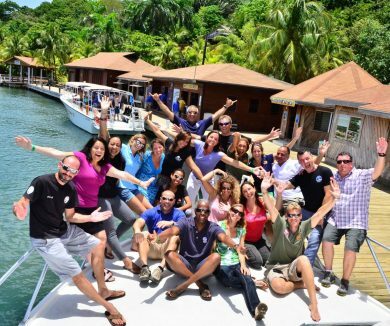 All experience levels are welcome as our Roatan resort offer on-site training and feature a hyperbaric chamber. 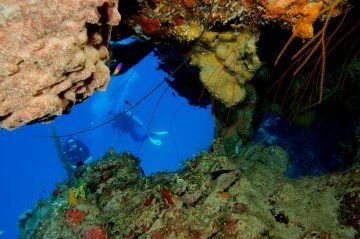 We don’t just want you to visit Roatan. We want you to become part of it. 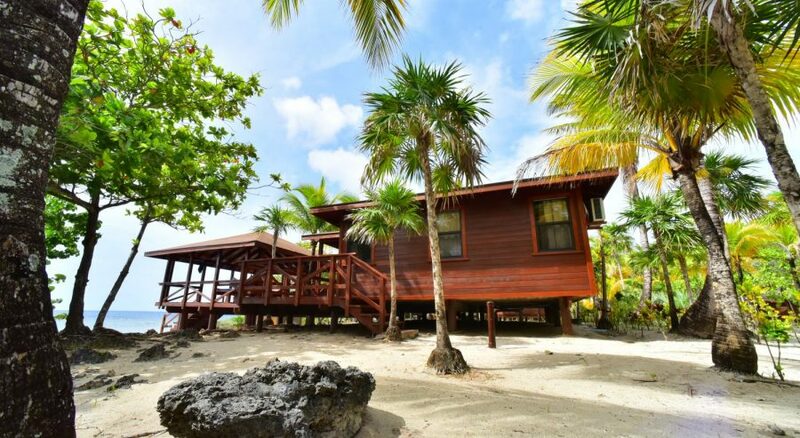 Anthony’s Key Resort embodies the wonder, the culture, and the beauty of the island. 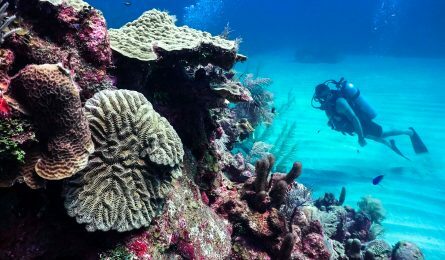 With the world’s second-largest barrier reef at your doorstep and boundless adventures beyond, you’ll find something new to explore each day at our one-of-a-kind all-inclusive resort in Roatan, Honduras. 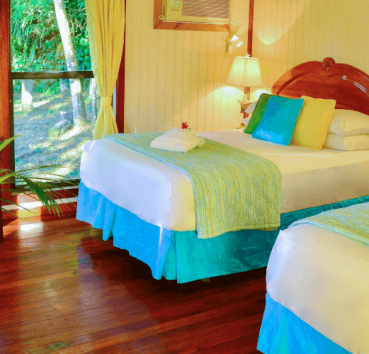 Key Superior bungalows feature warm hardwood floors that invite your bare feet to walk and Honduran hardwood furnishings elegantly arranged throughout. 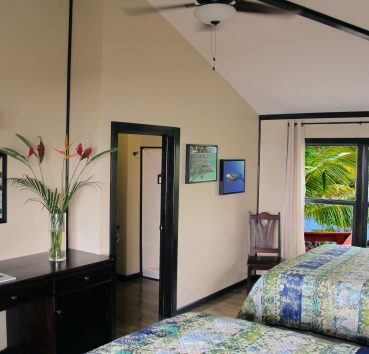 Hill Superior bungalows are nestled within the lush tropical foliage of the hillside on the main island. A large private deck connects all four bungalows in this category and is a great place for groups to relax and enjoy time together. As a PADI Career Development Center, we offer any combination of Scuba courses desired to meet your personalized training needs and schedule — from Discover Scuba all the way to Instructor! 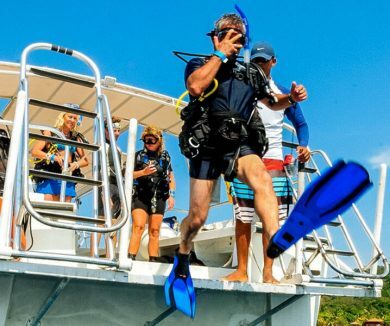 Your group can soak up every opportunity to explore Roatan. Or just settle back, relax and drink it all in. 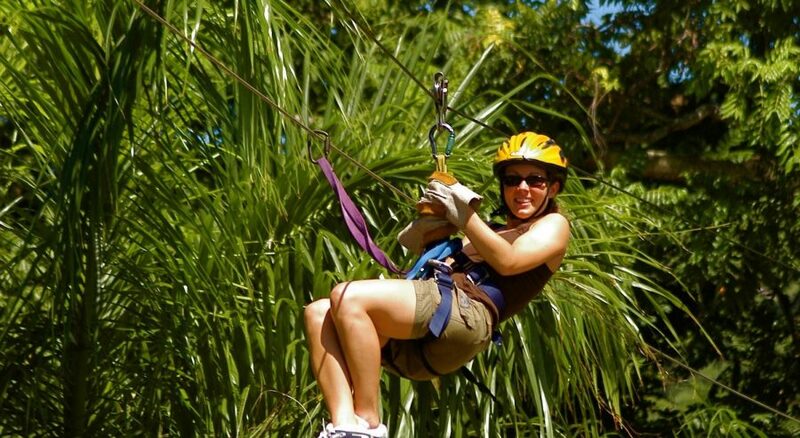 Whether athletic explorers or a sedentary sojourners, we have activities just right for your group. During your stay at Anthony’s Key Resort, you have the rare opportunity to interact with our resident pod of dolphins in their natural environment.